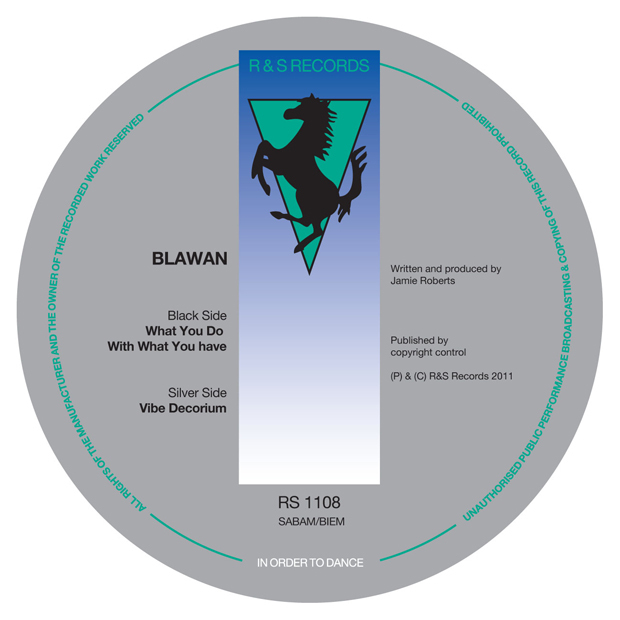 Blawan returns once again to R&S, bringing that now infamous tune that’s been doing the rounds on YouTube with radio rips for the last few months. The aptly titled (and rather long) ‘What You Do With What You Have’ takes an inspiring message from some KDJ spoken word, playing with it as it twists and turns over the warm Acid bass and harsh Techno stabs. Sat on top of Blawan’s now famous percussive style, I cannot help but see this tune as the evil sister of ‘Getting Me Down’, with it’s more sinister and dark sounds. A great step forward since his last release on R&S, Blawan ups his game once more with seaming ease, bringing a smoother, darker version of his sound. The B side ‘Vibe Decorium’ sees similar vocal play on the intro, this time taking an even larger Techno inspiration with the percussion. A warm pounding 4/4 kick drives this Acid Techno style tune while the synths are held responsible for rhythm. A great B side in every way. A release that I know I’m not alone in saying has been at the top end of my wish list for a while now, we can finally get our grubby eager hands on the 12″ vinyl and digital on October 3rd. 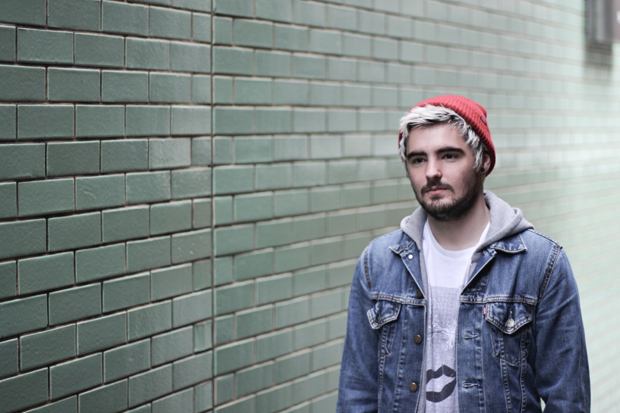 In the mean time, listen below and remind yourself of Blawan’s awesome mixtape 007 he did for us back in November last year. “What You Do With What You Have” reminds me of the kind of thing Fatboy Slim would have played in the Big Beat Boutique days. Which is a good thing in my book.